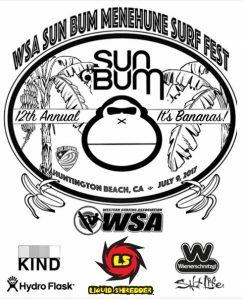 The 12th Annual WSA Sun Bum Menehune Surf Fest has been postponed due to forecasted large surf and strong sweeping current. In the interest of safety and fun, we will reschedule. 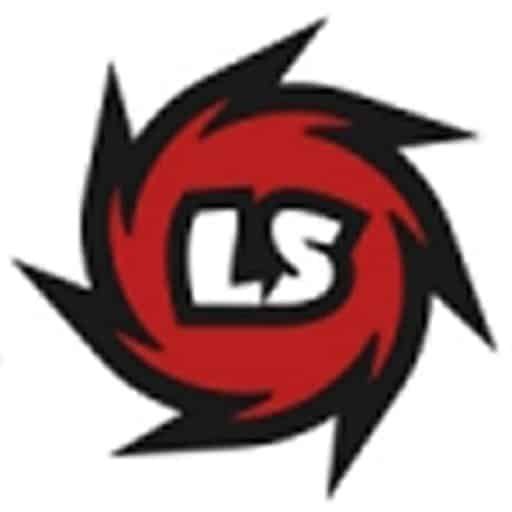 Please stand by, a new date will be announced shortly. Next Next post: Liquid Shredders in Montauk NY @ Sunset Surf Shack!